IYT Welcomes “Sea Life” as Partner School in Kiev, Ukraine / Bar, Montenegro! 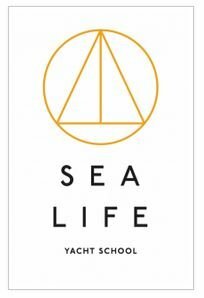 We are very pleased to announce the appointment of “Sea Life” as a training provider for our recreational sail and powerboat courses up to Yachtmaster Offshore. Enjoy a sail or powerboat training experience with owner and chief instructor, Iurii Pugach, while exploring the sites and culture of the Adriatic Coast. Iurii offers theory courses in Kiev and practical training in Bar, Montenegro.